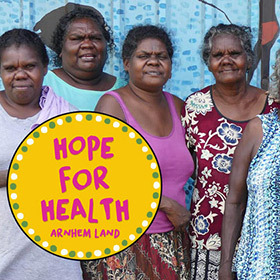 We nurture locally driven projects in Aboriginal communities across Northeast Arnhem Land in the Northern Territory, providing support for Indigenous visionaries, solutions for Health and lifestyle change, and region wide education. We provide a variety of training tools for people wanting to know how to work effectively with Indigenous or diverse communities. Learn more from our Bridging The Gap training, Richard Trudgen’s book “Why Warriors Lie Down And Die”, or our free learning portal. We are a committed group of Balanda (mainstream) and Yolngu (East Arnhem Land Aboriginal) individuals who believe in making a difference. We partner together to bring locally controlled change, as well as opportunities for cultures to understand each other. 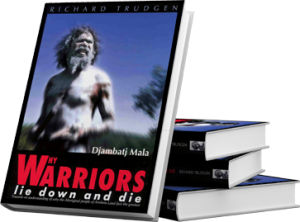 Why Warriors co-founder Richard Trudgen wrote the seminal book “Why Warriors Lie Down And Die”, a landmark analysis of the cross-cultural differences and challenges on the interface between mainstream and remote Indigenous Australia. 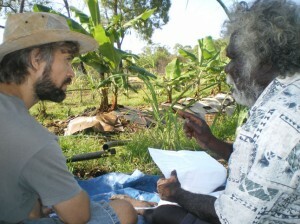 It is utilised by Universities and personnel working with Indigenous group across Australia and Internationally. Our operations are based at Galiwink’u on Elcho Island and in Gove (Nhulunbuy), both in the Northern Territory. We also deliver training for individuals, organisations, and companies Australia wide. 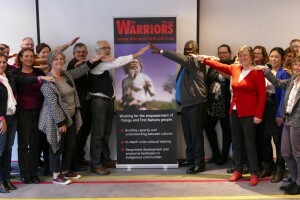 At Why Warriors we are committed to teaching and training both Aboriginal and mainstream people, so that we can all move beyond the causes of cross-cultural confusion. Our long history of the ground experience in the same region is now being used as a living case study to explore and teach the skills needed for multi-cultural and minority group engagement and diversity orientated development, to avoid the mistakes of our past. We create solutions for all Australian’s to strengthen and support remote Aboriginal people to change their own lives and communities. This, we believe, is real reconciliation, enabling mutual understanding and working together. Find out how to get involved.